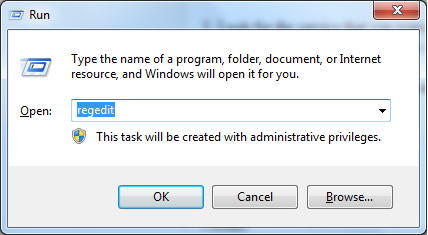 This article is explaining about how to Delete or Remove a Windows Service manually. Recently, I was trying to delete a windows service. Normally it should not be necessary to manually delete a service. Uninstalling an application should remove its associated service . However, I installed some beta products and a service created by one of the applications was not removed automatically. Here, I have listed the possible solutions to delete windows service. 2. Go to the registry entry "HKEY_LOCAL_MACHINE/SYSTEM/CurrentControlSet/Services"
3. Look for the service that you want delete and delete it. You can look at the keys to know what files the service was using and delete them as well (if necessary). sc create "MorganTechService" binpath= "C:\Program Files\MorganTechSPace\myservice.exe"
Note: You may have to reboot the system to get the list updated in service manager.